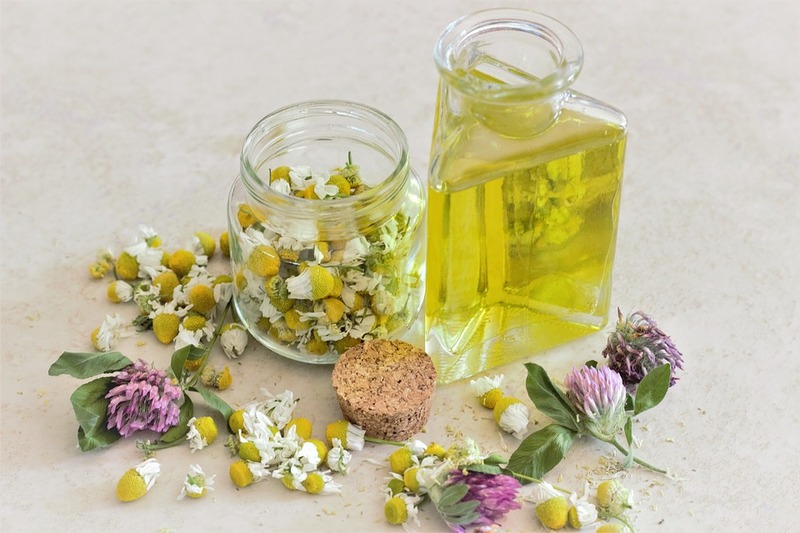 How to Use Oils for Magick - Sagittarian Sun, Inc.
Oils & Incense have the same basic chemical compounds and extracts, most commonly taken from the oil of herbs, flowers, roots, trees, and plants. When oils say that they are “uncut” they mean that they have not been mixed or diluted. One should use uncut oils with some caution, as they can and will damage wooden furniture. Those with sensitive or damaged skin may experience a burning sensation, if the oil comes in direct contact with an open wound or abrasion. Uncut oils are most commonly used for making Incense, and other compounds which require extra strength. They are also most often sought to burn, as in Aromatherapy. Uncut Essential Oils are relatively expensive products. But, if you should choose to use them, you now know what they are, and the precautions to observe. Oils & Incense have the same basic chemical compounds and extracts, most commonly taken from the oil of herbs, flowers, roots, trees, and plants. Oils can be used in a wide variety of applications. For example; one could bathe in scented or essential Lavender Herbal Oil, which would draw or encourage someone special to you, romantically. Candle Magick and Essential Oils work especially well together; a green candle anointed with Bayberry Oil, and burnt on Thursday will draw Money, and a green candle anointed with Cinnamon Oil, and burnt on Thursday will sell a house! 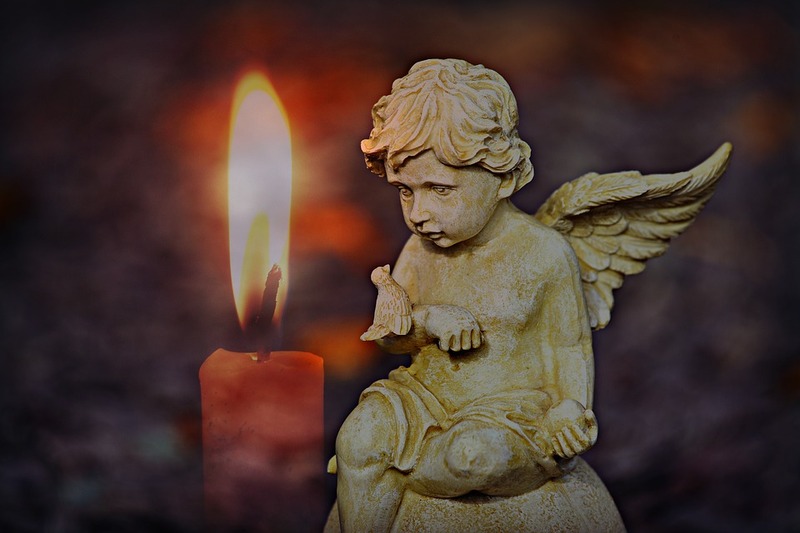 The theory and purpose of dressing a candle with oil is simply meant to rub in and connect one’s energy to the candle, as the person is concentrating on the intent of their goal/purpose for that candle. A practitioner is literally infusing the candle with his/her energy and becoming one with the candle. Old school methodology says that one should hold the candle in the right hand, and with a dab of oil in the palm of the left hand, rub the candle from the middle out, to the end. Then, reverse and repeat the process with the right hand. To be perfectly honest, the method one uses is not as important as concentration and visualization of the end result! There are all kinds of oils which can be used for all kinds of purposes. After all of these years, I still haul out my books for reference! When you don’t have Herbal Oils or an oil that is specifically formulated for a purpose readily available, whatever natural liquid oil that you have in the kitchen will serve you well. Yes, Mineral, Olive, Canola, Corn, or Vegetable oil will work just fine. There are oils on the market that are blended for specific purposes. I have personally used many of these products and have found them to be reliable, effective, and affordable.